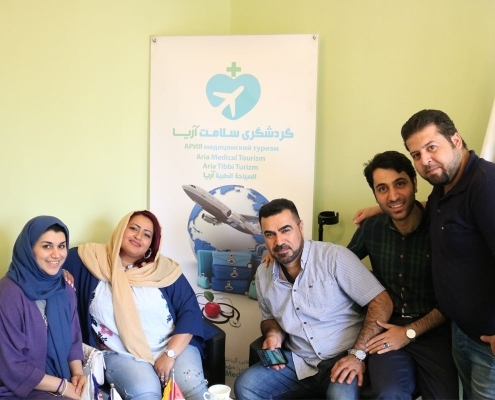 Mawaddah and her husband Omid have made a trip to Iran with the help of AriaMedTour for a weight loss treatment. 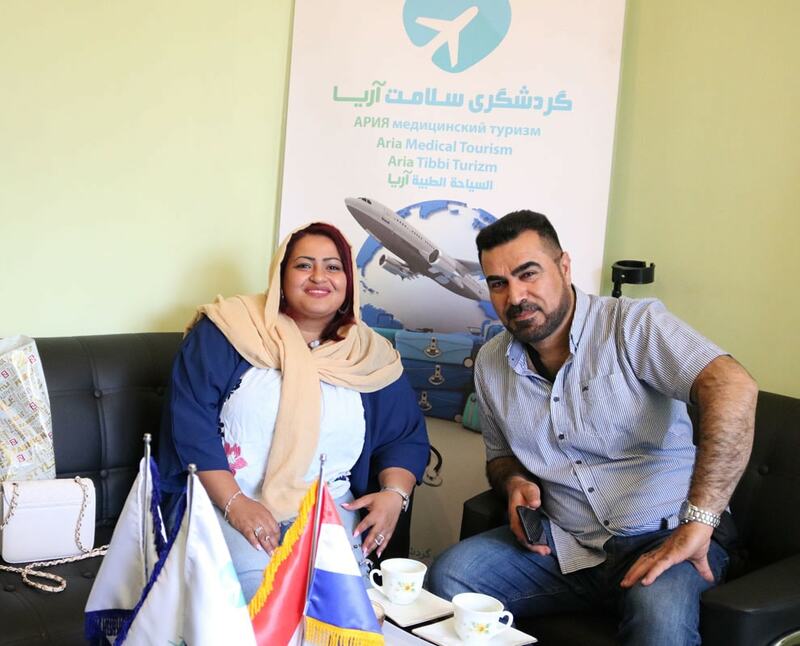 Mawaddah and Omid are originally from Libya and Kurdistan Region respectively but have been living in the Netherlands for a long time, where they run a successful business. After she gradually put on a lot of weight and not being able to control it with diet and exercise, Mawaddah decided to undergo a surgical procedure. Since she had heard through her husband’s Iranian friends that there are decent doctors in Iran who perform different types of cosmetic procedures—and they do them very skillfully—she decided to consider having her treatment in Iran with an experienced surgeon, despite the fact that they could well afford one in Europe, where health care services are very expensive. 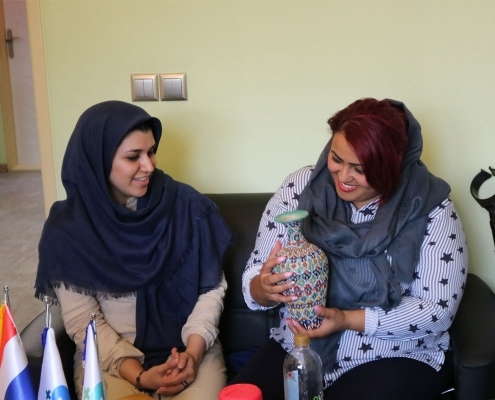 Aside from the quality reason, they wished for a visit to Iran to meet friends and see tourist attractions. 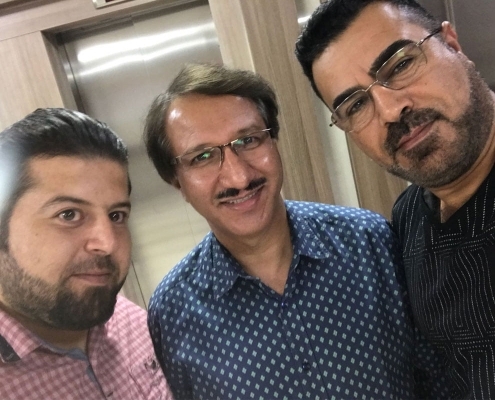 Omid and Mawaddah did some research over the internet to find a medical tourism facilitator that could help them arrange their treatment and provide them with other services like hotel and accommodation. They found a few facilitators that offered medical tourism services in Iran, but the only one that caught their eyes was AriaMedTour. 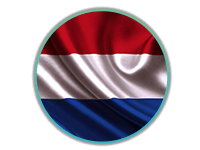 So without hesitation, they contacted the company and talked to the Arabic language coordinator, with whom they have been in touch for a couple of weeks until they were convinced to have the company arrange their affairs. Long story short, the happy couple arrived in Tehran after a schedule was prepared for them by AriaMedTour. Initially, Mawaddah planned to have a liposuction procedure instead of a weight loss surgery for fear of complications, because she had an old wound in her stomach. But after she met with her doctor for a consultation, she was convinced that a weight loss surgery would not threaten her health, on the contrary, it would be much more beneficial than liposuction, which is good for local fat removal and is not considered a weight loss procedure at all. After investigating her health condition and calculating her BMI, the doctor recommended a gastric sleeve surgery to Mawaddah. On the following day, Mawaddah was taken to a private hospital to undergo her procedure. (Although most surgery candidates have to stay on a waitlist, AriaMedTour has the power to arrange procedures for special cases like Mawaddah who change their plans after arrival in Iran and want to have a different procedure than was previously planned.) As a general requirement for weight loss surgery patients, Mawaddah stayed in the hospitals for two nights, along with her husband, to be taken care of properly. After two days, she was discharged from the hospital and they went to stay in a hotel to spend a few more days in Tehran. During their stay in Tehran, the couple also visited many places and tourist attractions. They visited, Darband, Tajrish, Azadi Tower, historical bazaars, and traditional restaurants in Tehran. 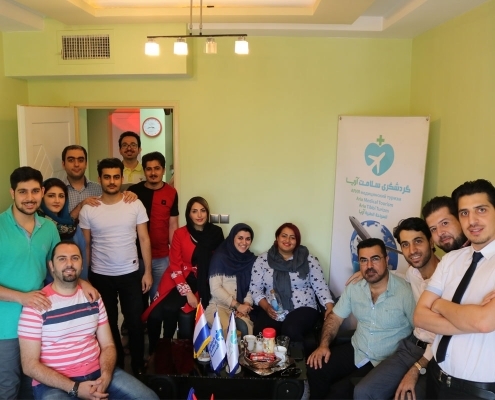 On their visit to AriaMedTour’s office on the last day of their trip, the couple was very happy with their experience. They thanked the AriaMedTour’s staff and said that they recommended the company to their friends too. 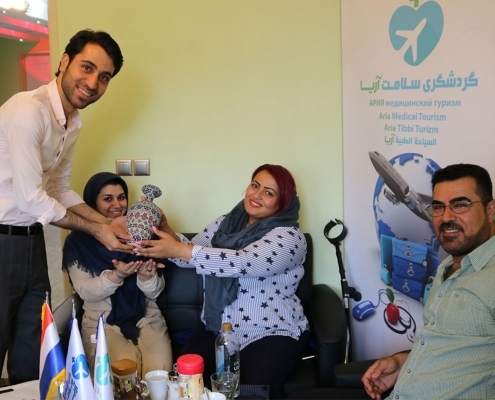 Mawaddah and Omid flew back to the Netherlands after concluding their very memorable trip to Iran. Now, let’s have a look at the photos of Mawaddah in Iran!